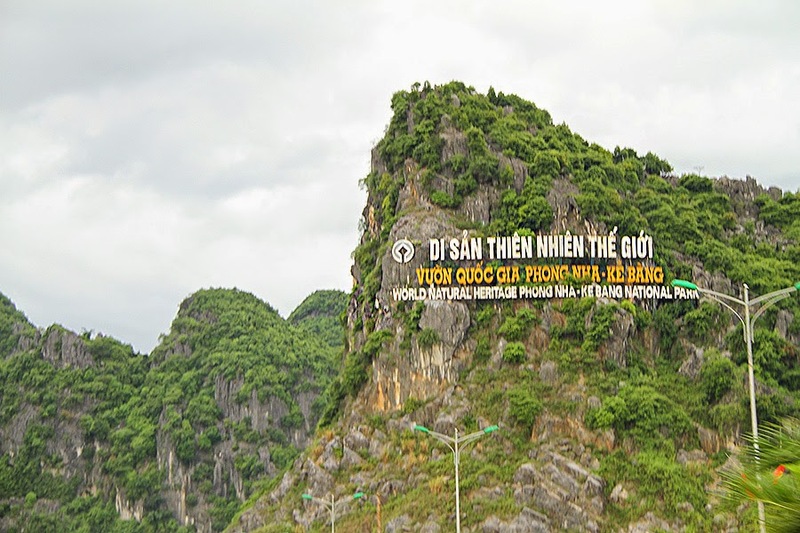 Pick you up at the hotel in Hoi An and directly transfer you to Phong Nha National Park. 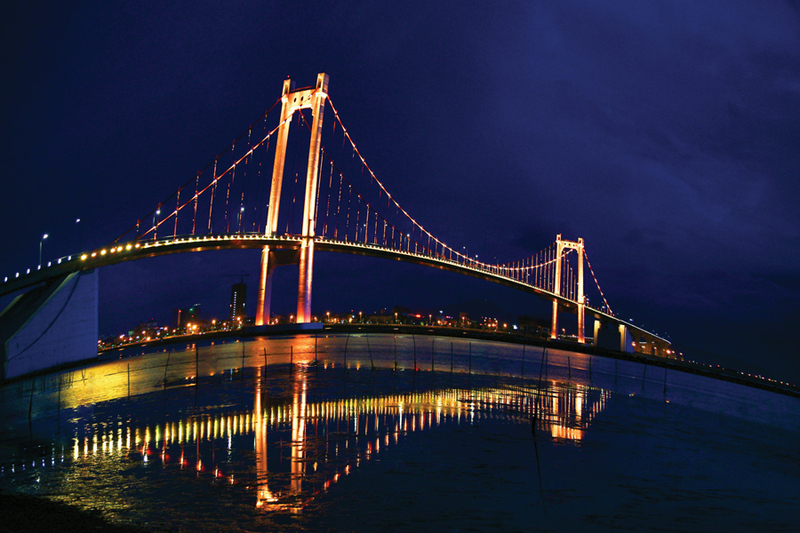 We go by Da Nang city with bridges of Dragon, Tran Thi Ly, Han bridge. Then our first stop is Hai Van pass. The pass is well known in Vietnam and is also called Cloudy pass or the Pass of the Ocean Clouds. With snaking pathways, Hai Van pass gives us a spectacular view of the sea and Da Nang bay. We then have a short stop on top of the pass and take pictures of American bunkers or brick towers built in Nguyen Dynasty. Followed by a drive down and stop near the railways for photo of Lang Co town which is nice and long sandy beach. The tour keeps going by driving through Lap An lagoon and we stop and photograph of oysters and this pretty lagoon. Next, we will be driving through villages, lakes, rice paddies from Lang Co town to Hue. You might stop on the way for shoot of water buffaloes in the rice fields. Then we stop at DMZ on the way, visiting Ben Hai river that was former division between North and South Vietnam in almost 20 years. 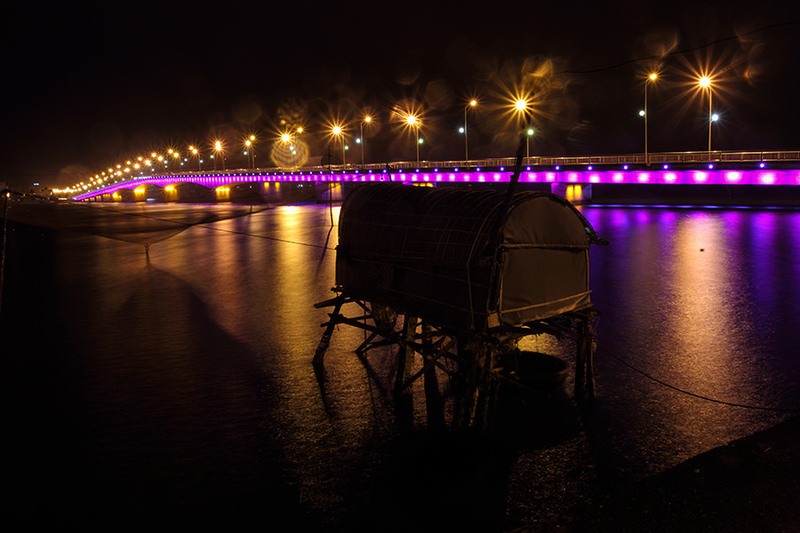 Hien Luong bridge is another relic that reminds us of the war time. 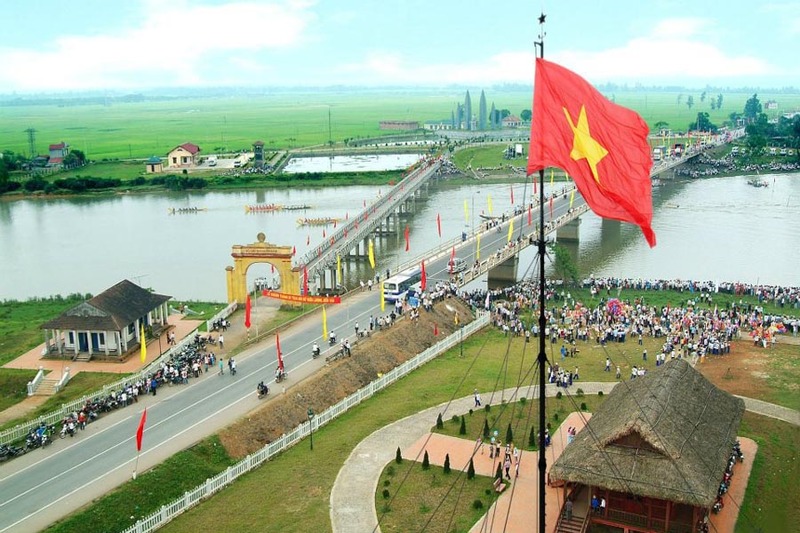 And the other side is Hien Luong Flag pole which is standing as a desire of unification of the nation. We will wander around and the guide will tell you more of the war that happened around DMZ. The following is a rest stop in a local restaurant for lunch then we directly transfer you to Phong Nha National Park. 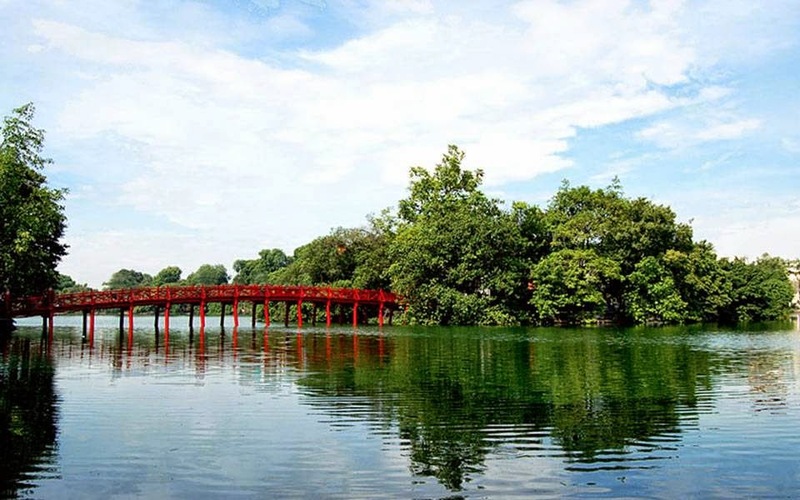 The park is a UNESCO site and is a huge lime stone mountain range with diverse fauna and flora system. On arrival, we embark on small boat and cruise along Son river and look at amazing scenery of Phong Nha. Reaching the cave entrance, we start to explore a part of longest underground river in the world. Phong Nha cave (Wind Teeth) is fantastic with lots of stalactites and stalagmites creating different figures that goes beyond someone’s imagination. Next, on the way out, we get off the boat and walk on fine sand dunes to keep watching the beauty of the nature. The boat will meet us outside and takes us back. After that, we will go to hotel for check in. Our tour hoi an to phong nha continues by a drive to Paradise cave. 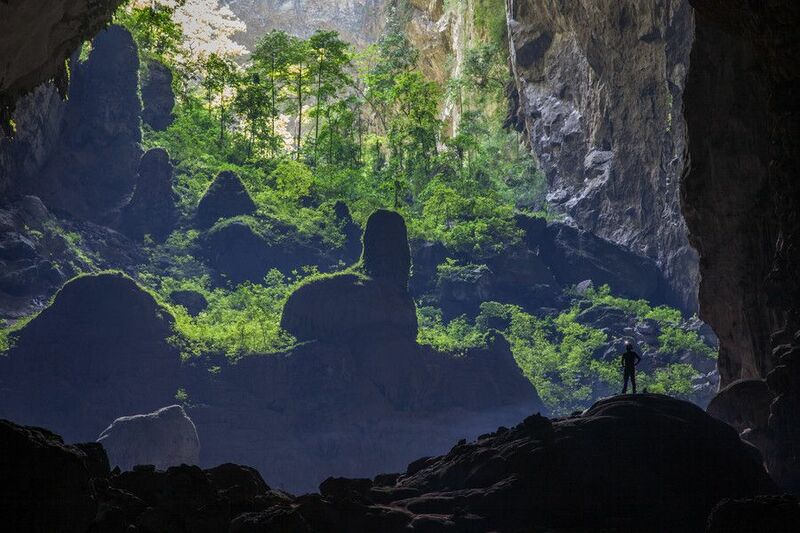 The cave is the longest dry cave in Asia. Thanks to its amazing charm, it is called Paradise or underground palace. When we reach the cave, we get transfer by golf cart (1.5 km). And from the cave foot, we will walk up with roughly 500 steps to go in the cave. From the cave door, we keep walking 800m to admire slalactites and stalagmites with various colors and outstanding scenery. We are like being lost in a fairy land of a fairy tale. Finally, we will walk the same way out and the car will take us back to the hotel. The tour will finish here. 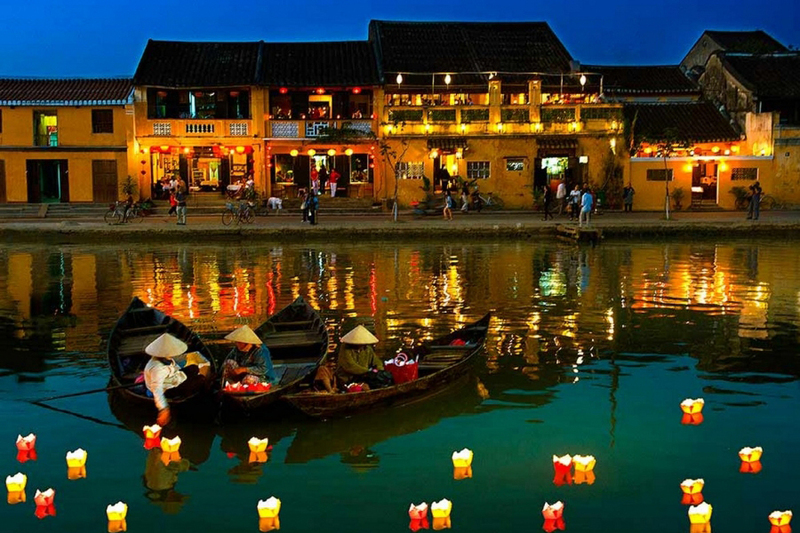 What does Hoi An to Phong Nha trip offer to you? Being a part in this tour, we take you to adventure the charm of Phong Nha National Park – World Natural Heritage. We also visit some of the war relics that in order to help you understand more about the war and by the way respect the bravery, the endurance, the intelligence of the local people in the war time. 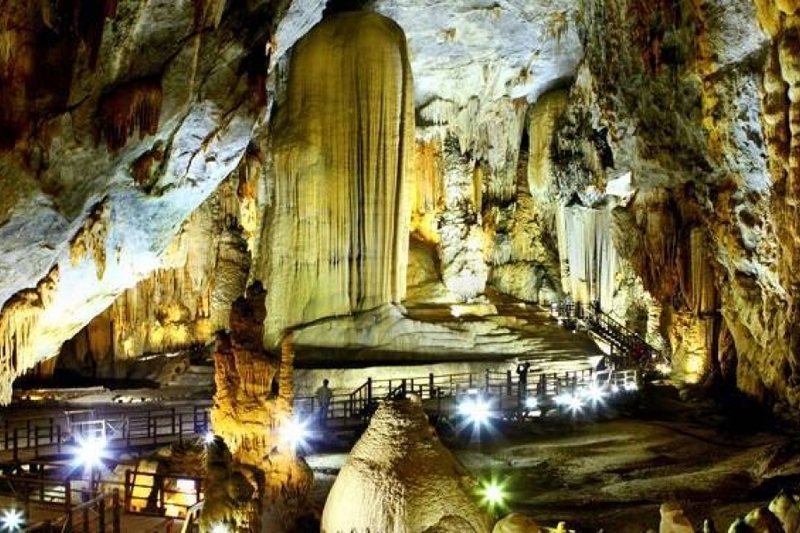 And we are coming to adventure the timeless charm of Phong Nha mountain, water painting of Son Trach commune and enjoy the best stalactites of Vietnam. How to book Hoi An to Phong Nha trip? 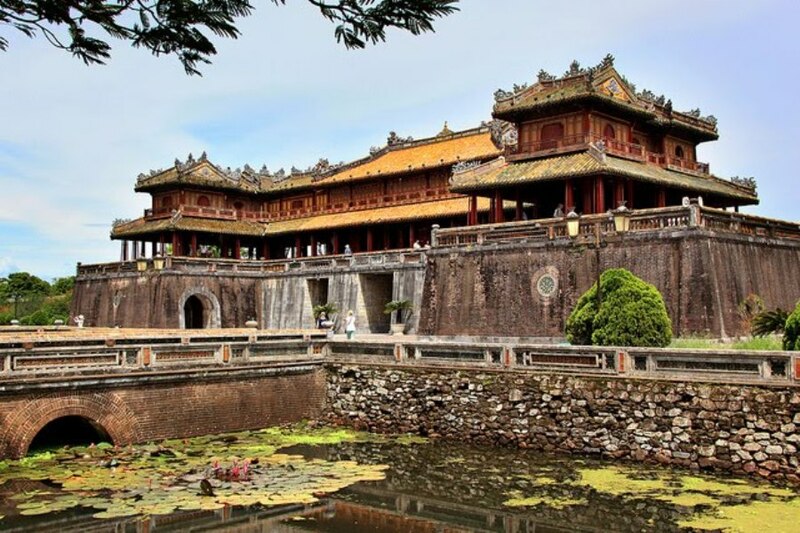 If you are interested in this trip, kindly log in our website at https://premiumtravel.info/ for more information or contact us at premiumvietnamtravel@gmail.com or reach us via mobile or whatsapp at 0084 979613777 to be consulted and assisted.